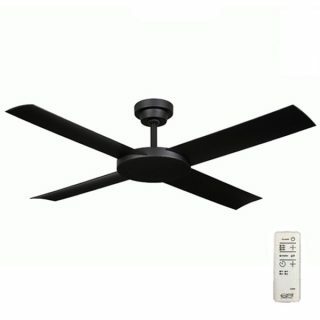 Revolution 2 Ceiling Fan with Remote - Black 52"
Advanced aerodynamic blades and electronic control means the Hunter Pacific Revolution 2 Ceiling fan is at the cutting edge of ceiling fan efficiency, drawing only 48 Watts on high speed while moving more air than similar size fans that are thicker in size and heavier. 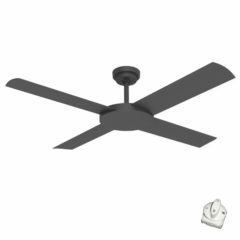 When operating to supplement other cooling and heating devices the Revolution 2 consumes as little as 5W when running on the lowest speed setting. 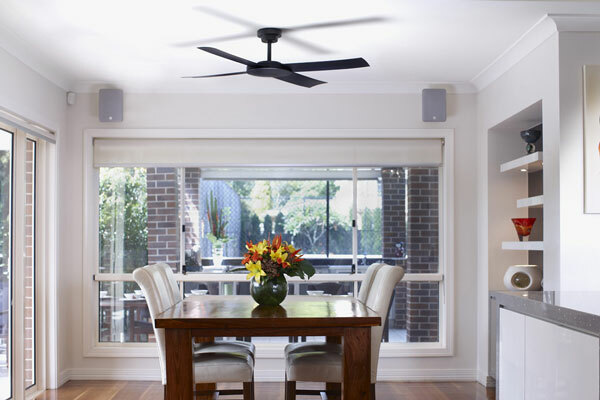 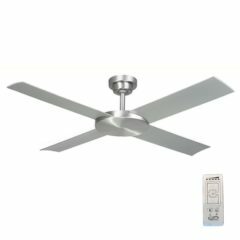 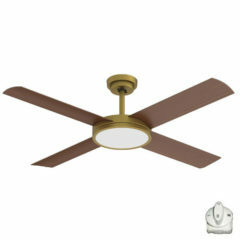 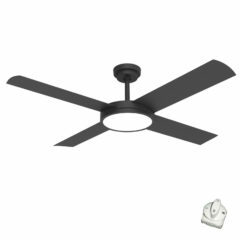 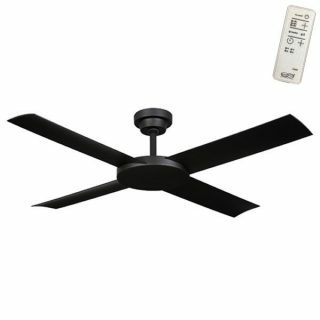 This Hunter Pacific Revolution 2 fan is a top rated fan perfect for both indoor and outdoor installations. 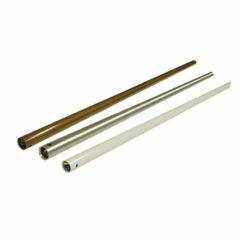 It is available in four colours; White, Black, Brushed Aluminium and Black Ice (each colour is in a separate listing). Each model features quiet polymer blades with a painted finish and a die cast aluminium motor housing. 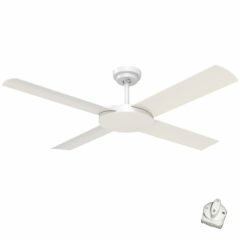 Please note you can not use a 45 degree canopy kit with the Revolution 2 as the receiver for the remote do NOT fit. 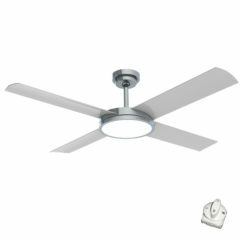 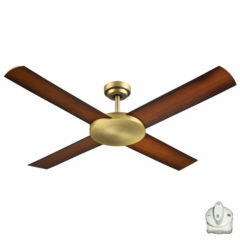 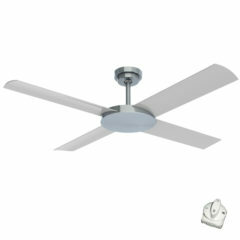 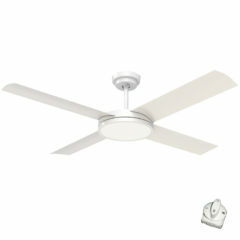 All fans should be installed by a qualified electrician and all instructions for installation are followed.